With frigid weather conditions of wind chills feeling like -35 degrees, here are some chic ways to staying warm during winter! Layer it up!! Don’t be afraid to layer it up. I love the idea of wearing not one but two stylish coats that combined make one smart chic fashion statement! 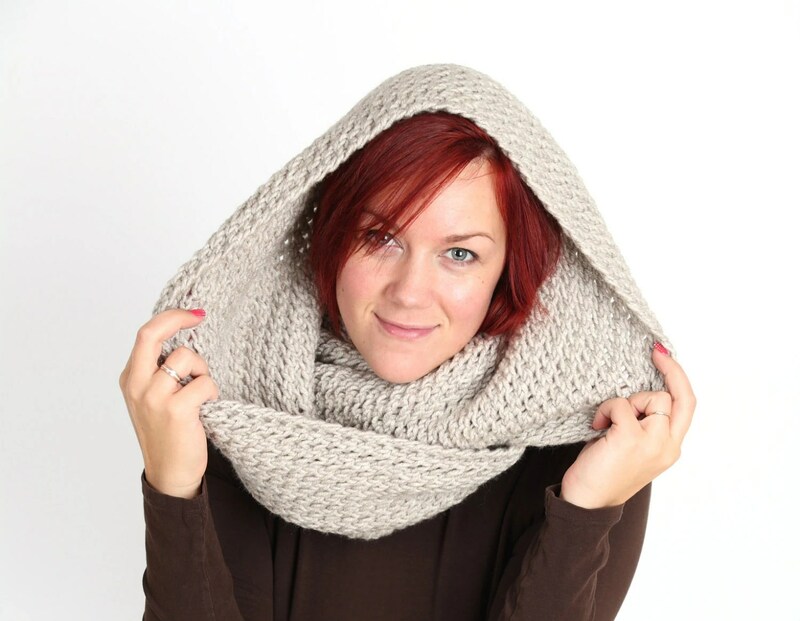 Layer up with Infinity Tube scarves that double as a hat. Or try keeping warm with Russian Style Hats and Mittens. Mittens oversized and I love it! 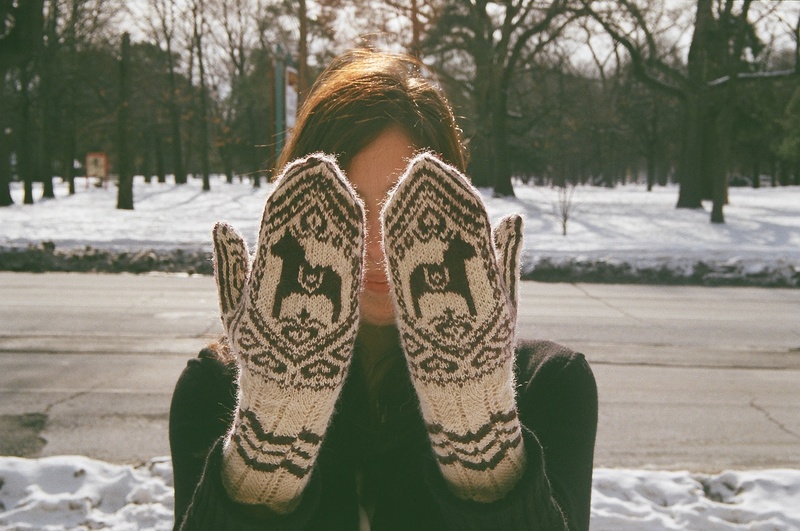 It’s been stated that “mittens keep your hands warmer than gloves.” This is because you get to cluster your fingers together to produce more warmth. 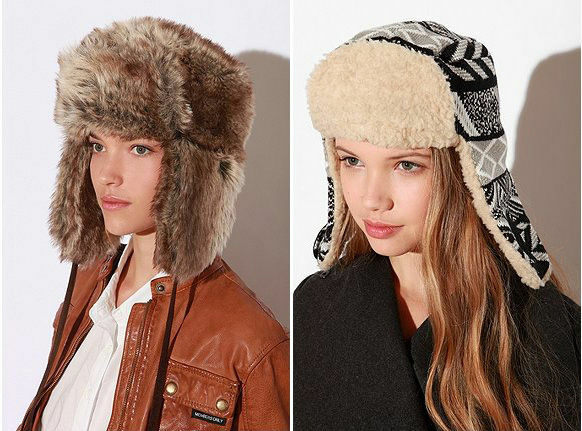 Would you wear any of these styles to keep warm?